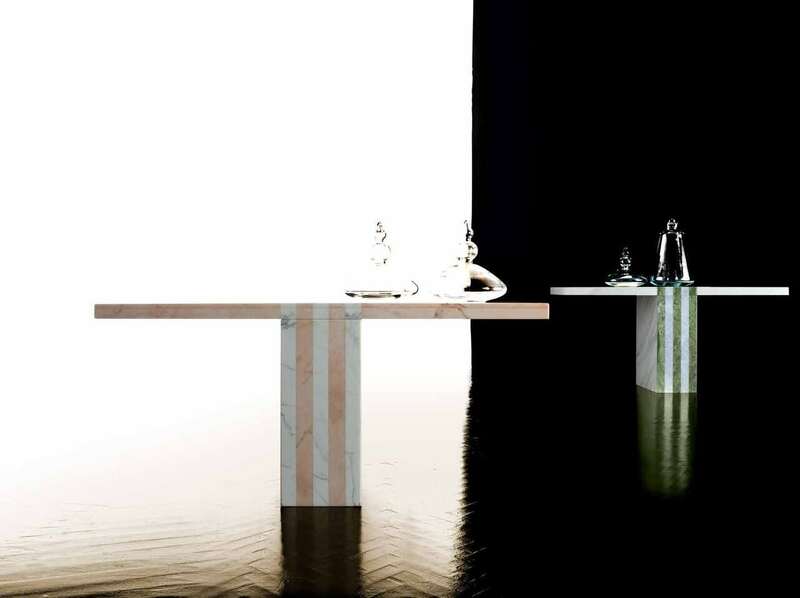 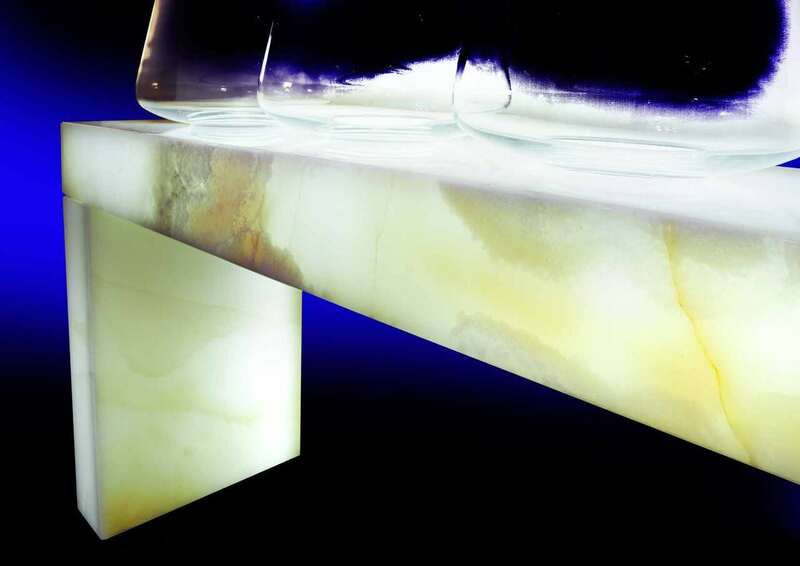 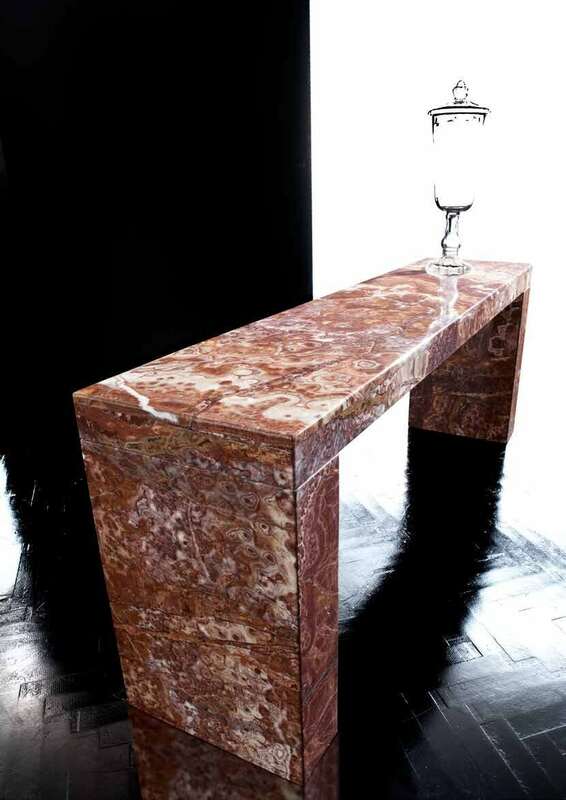 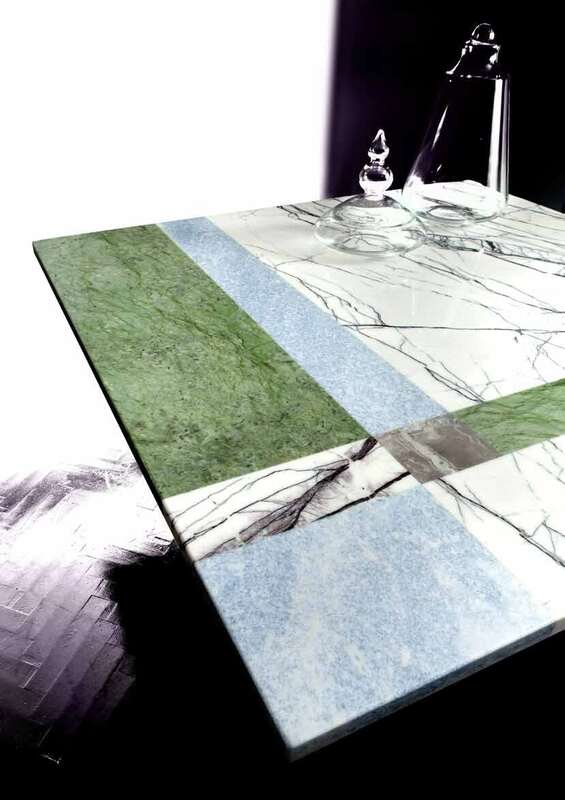 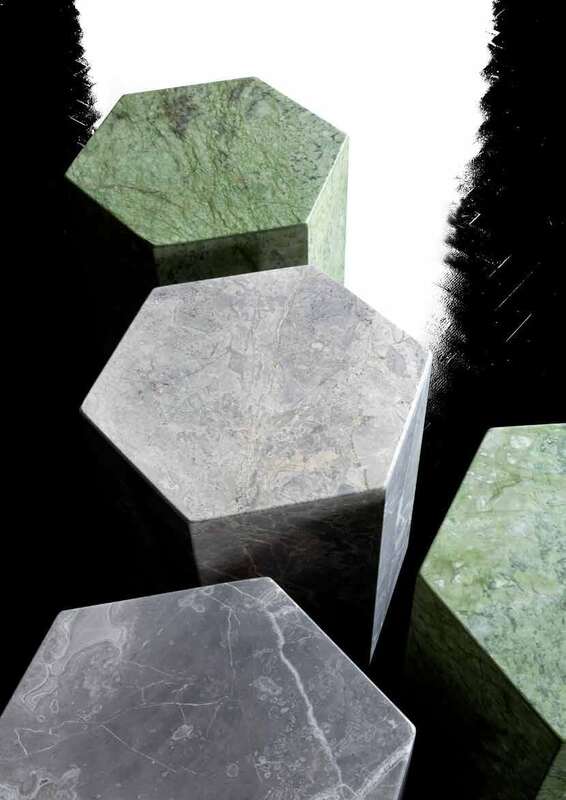 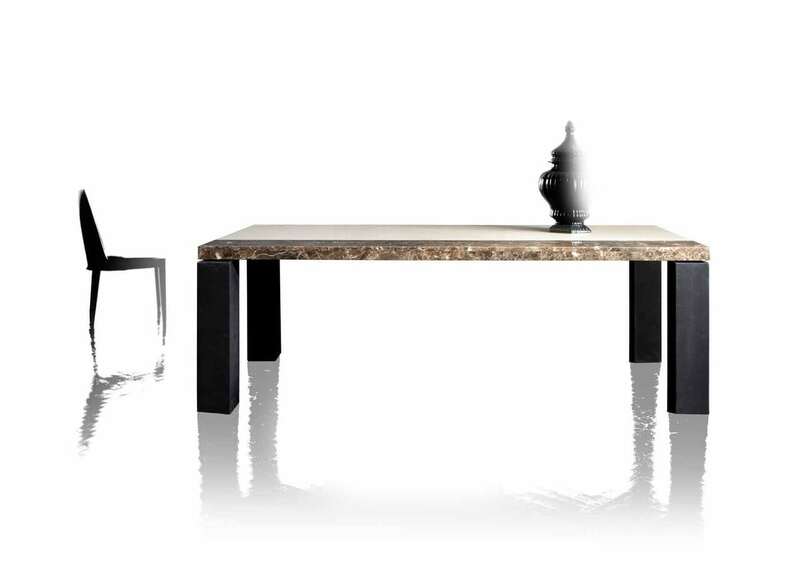 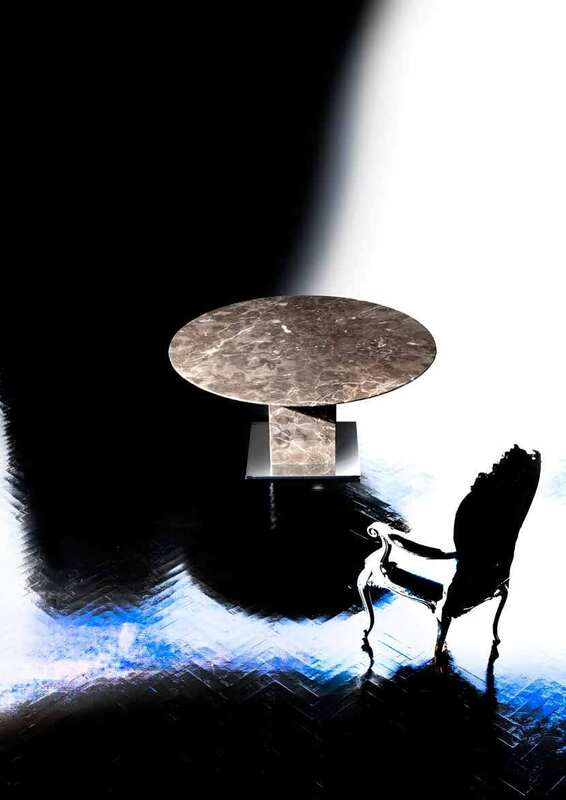 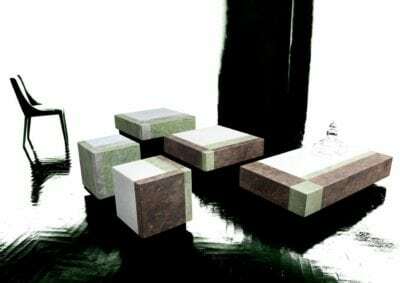 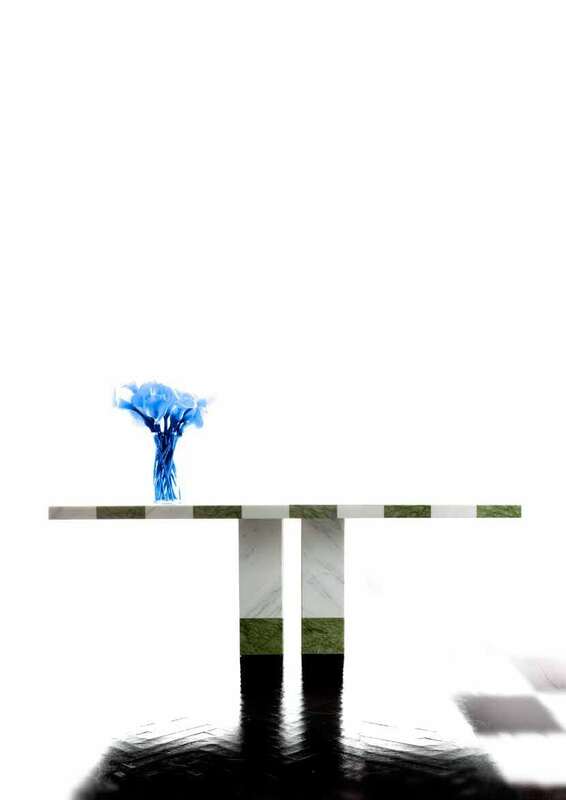 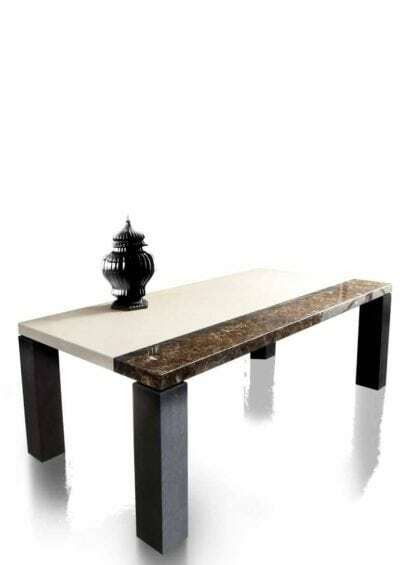 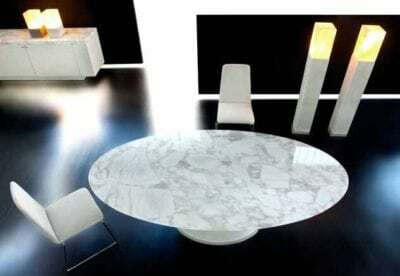 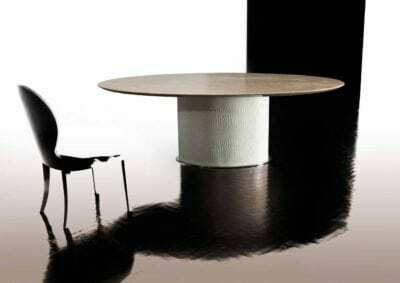 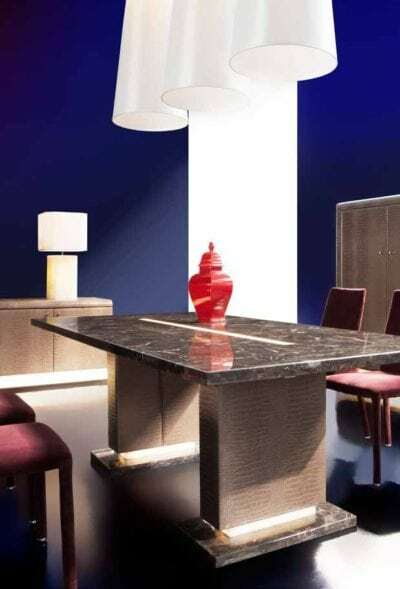 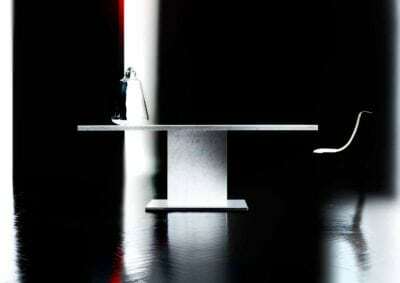 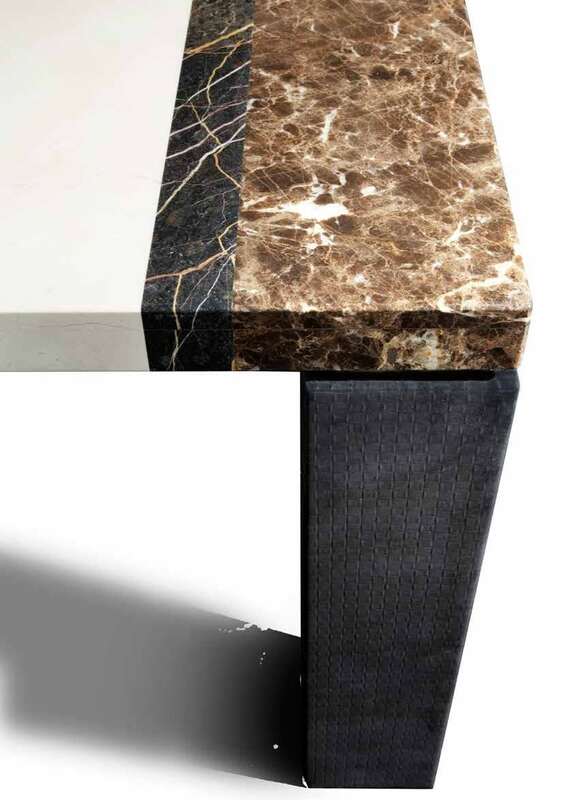 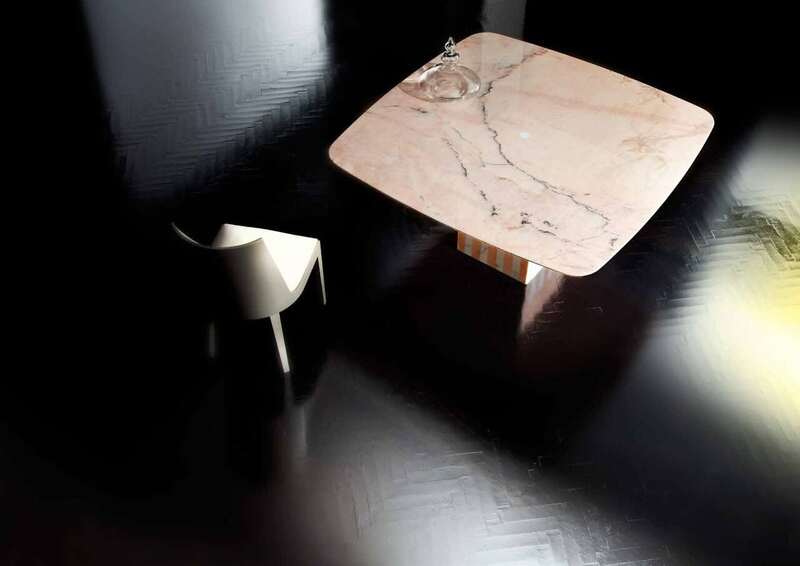 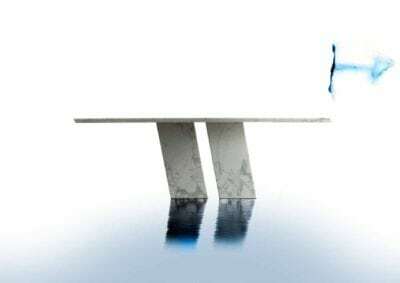 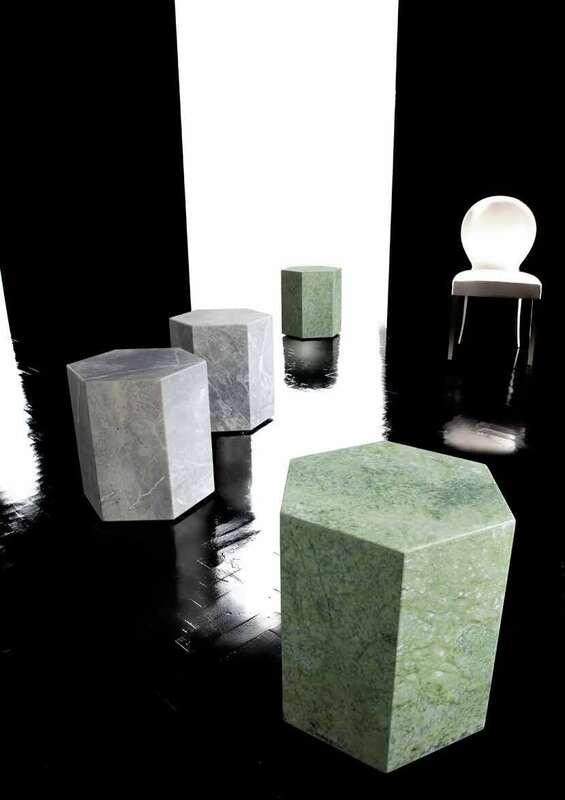 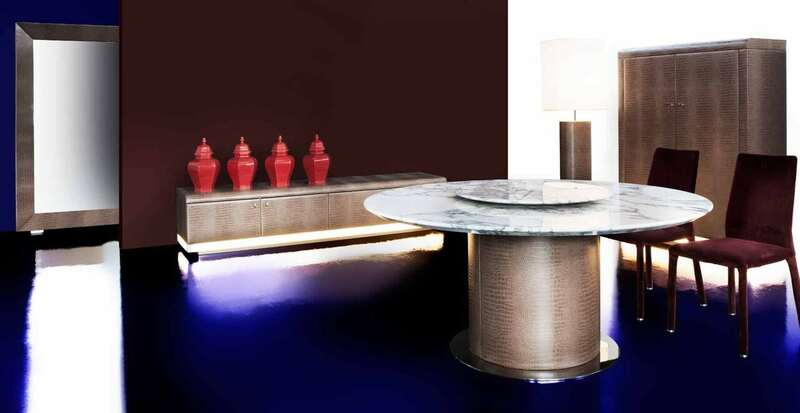 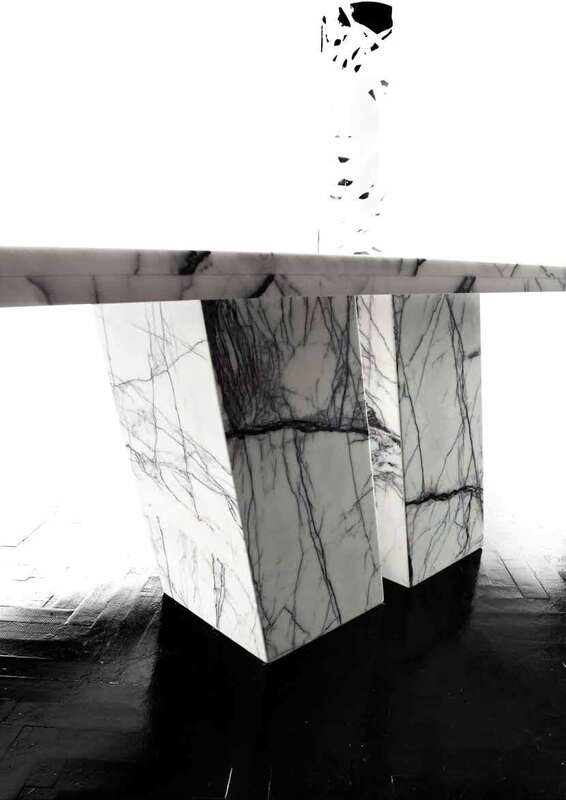 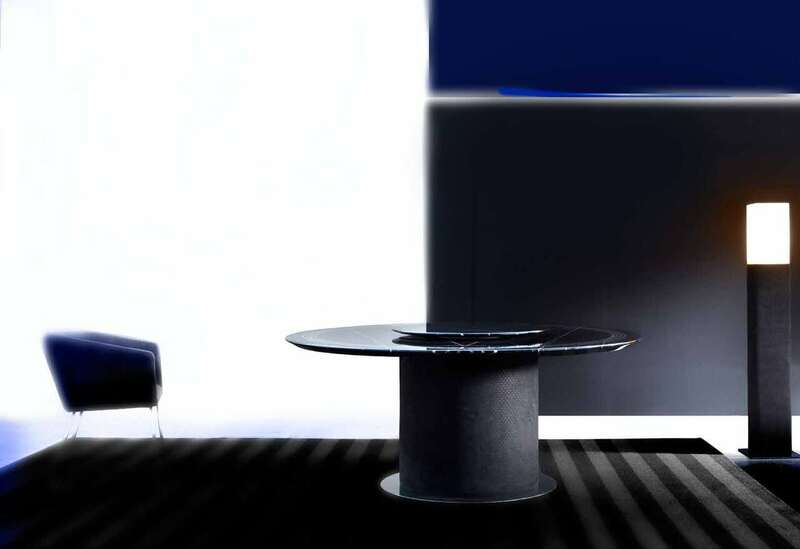 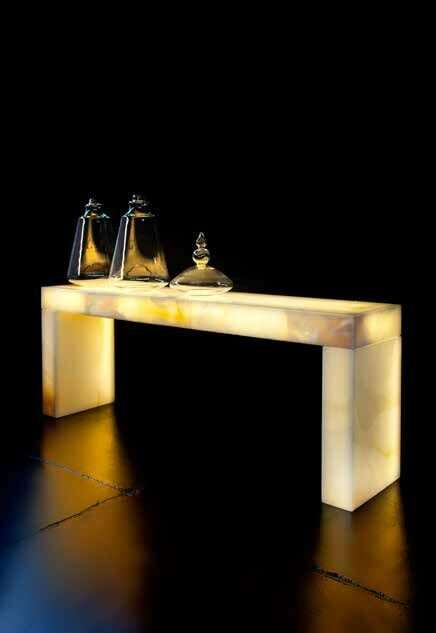 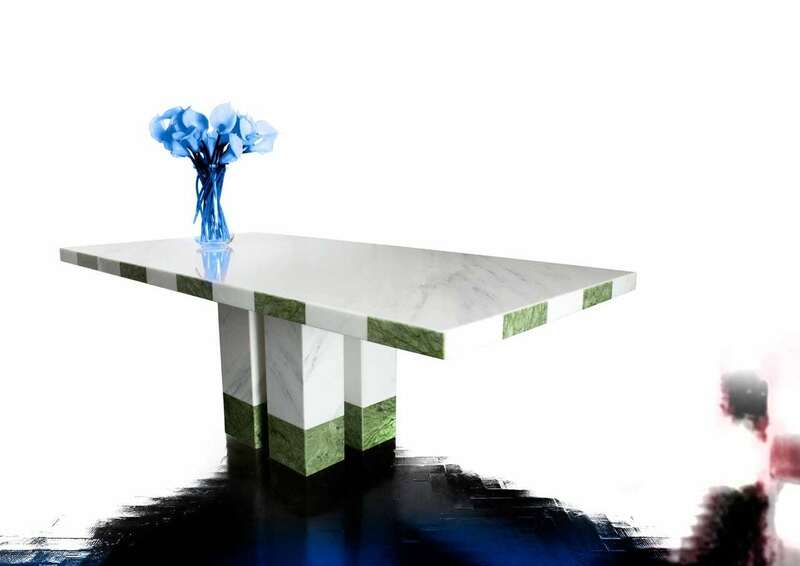 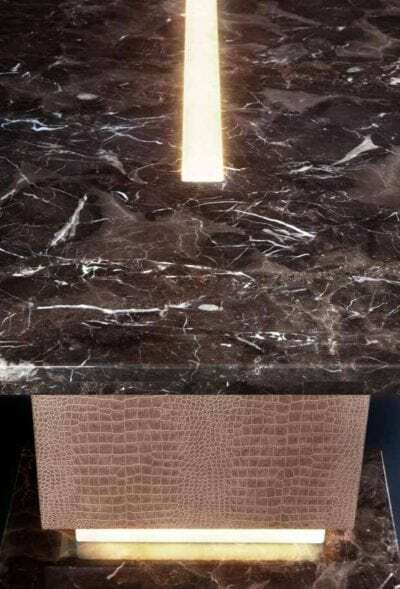 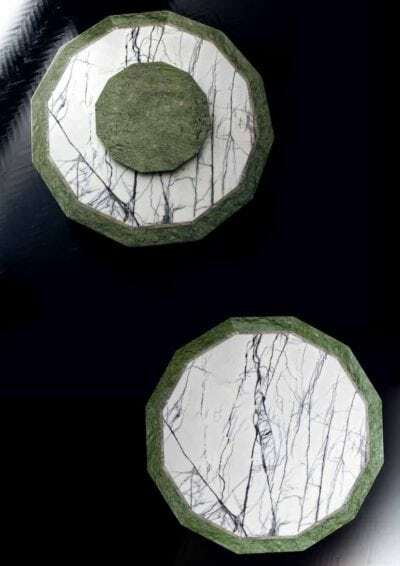 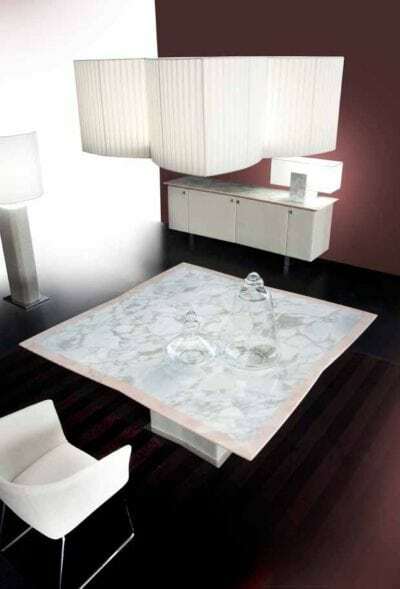 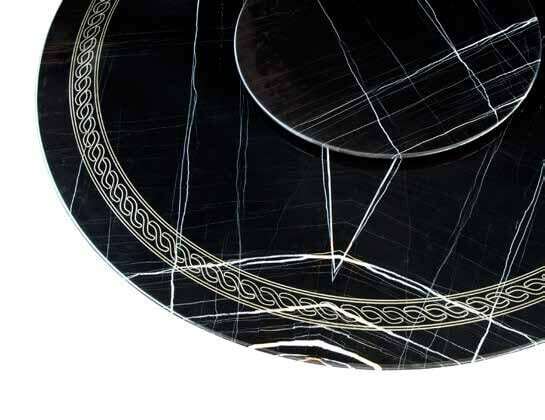 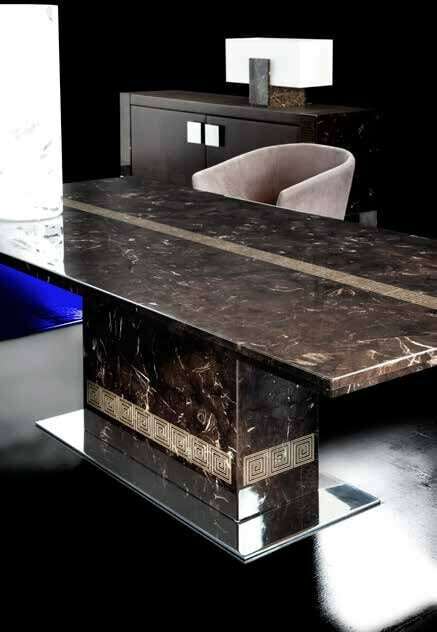 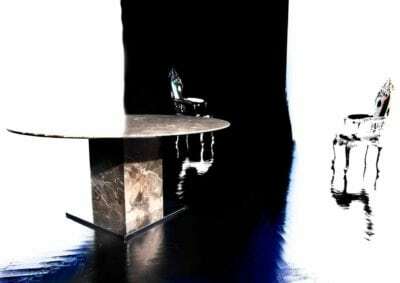 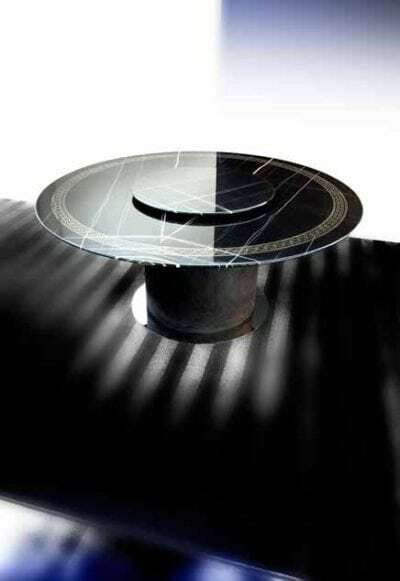 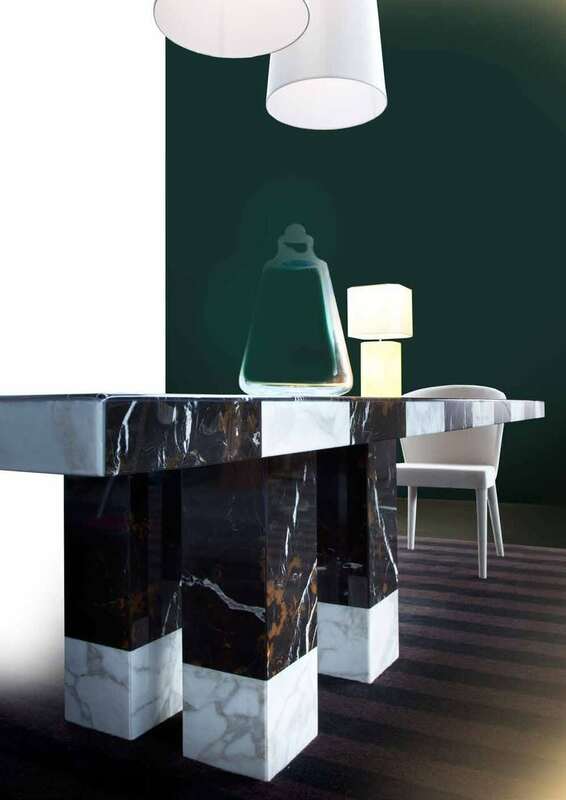 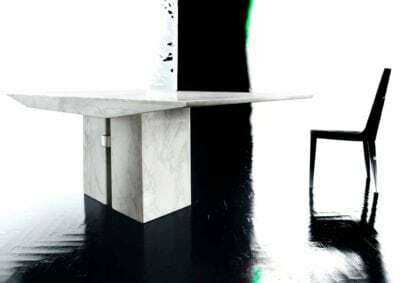 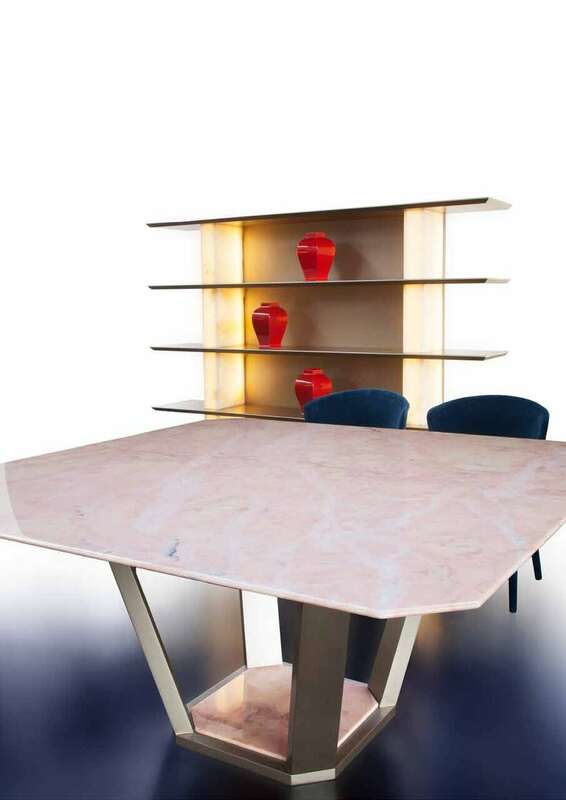 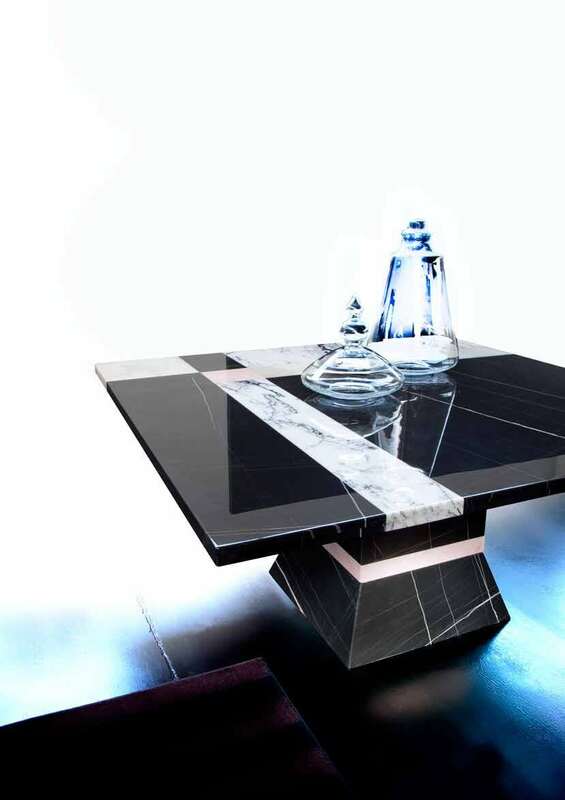 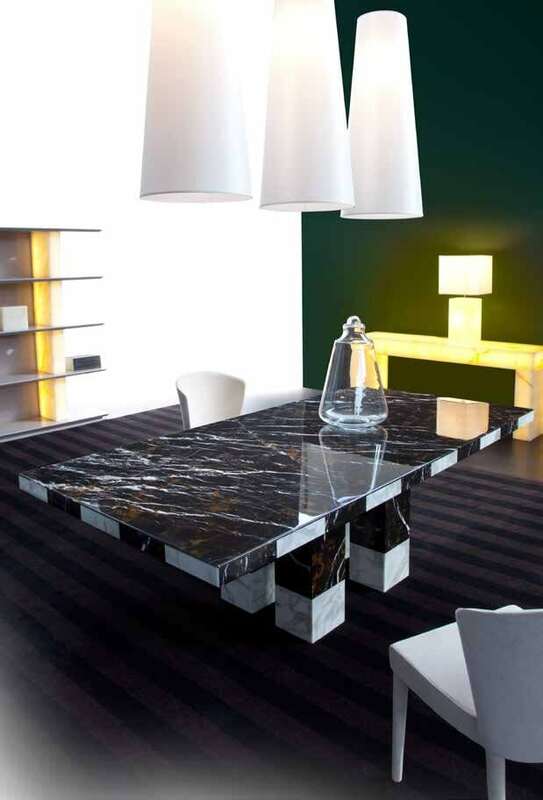 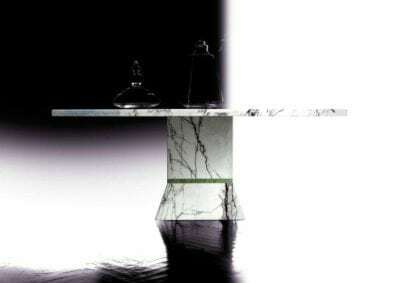 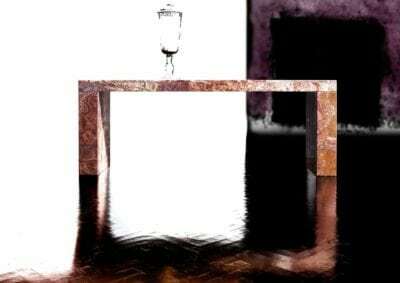 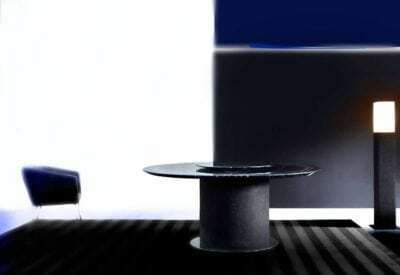 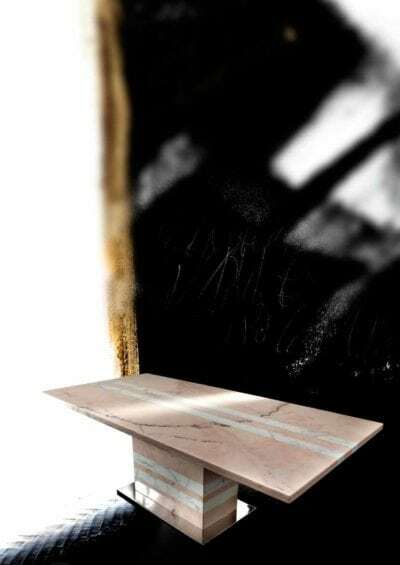 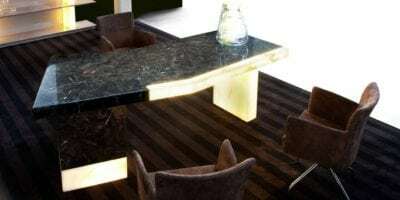 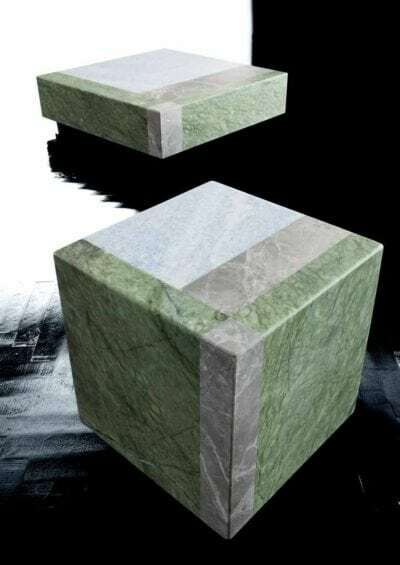 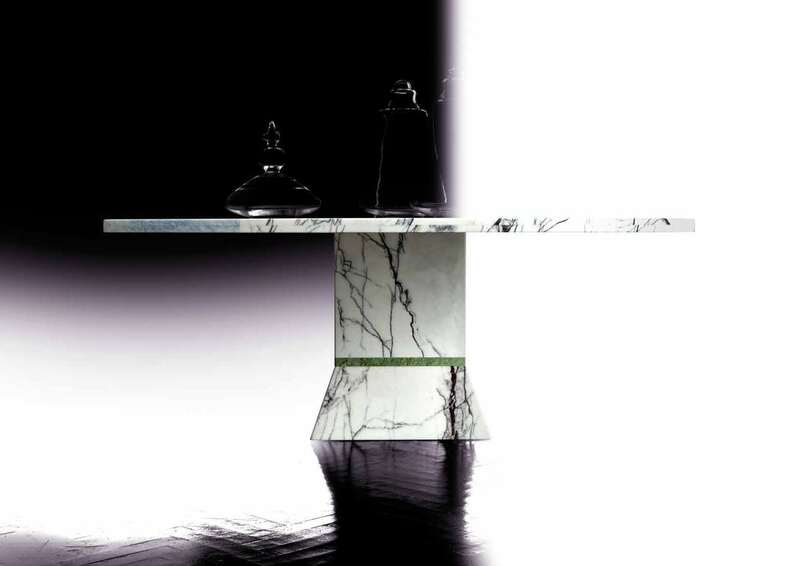 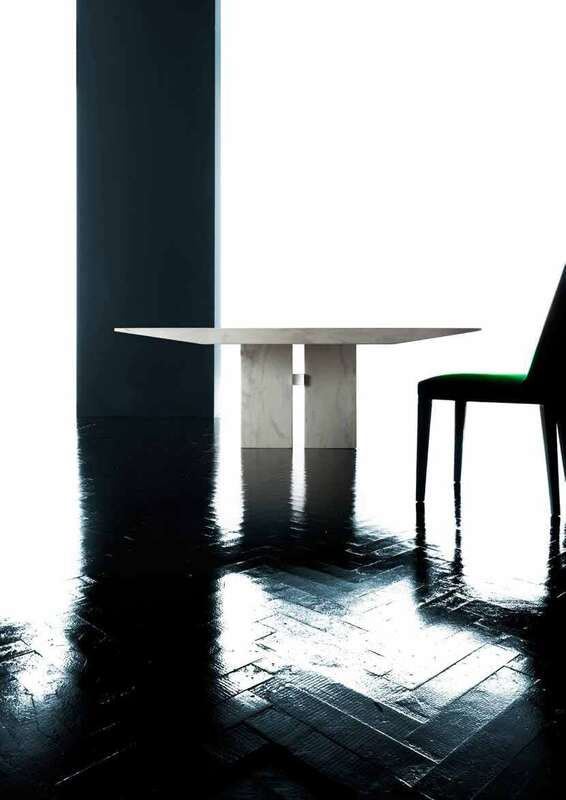 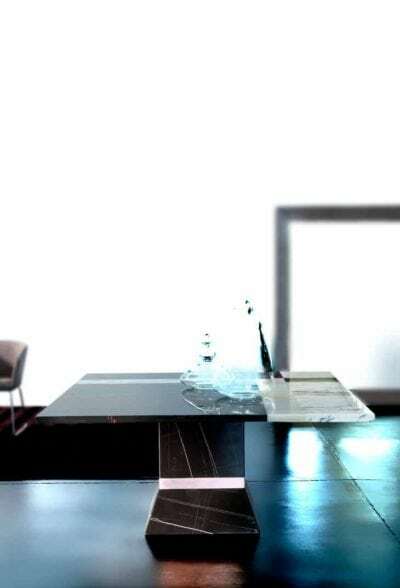 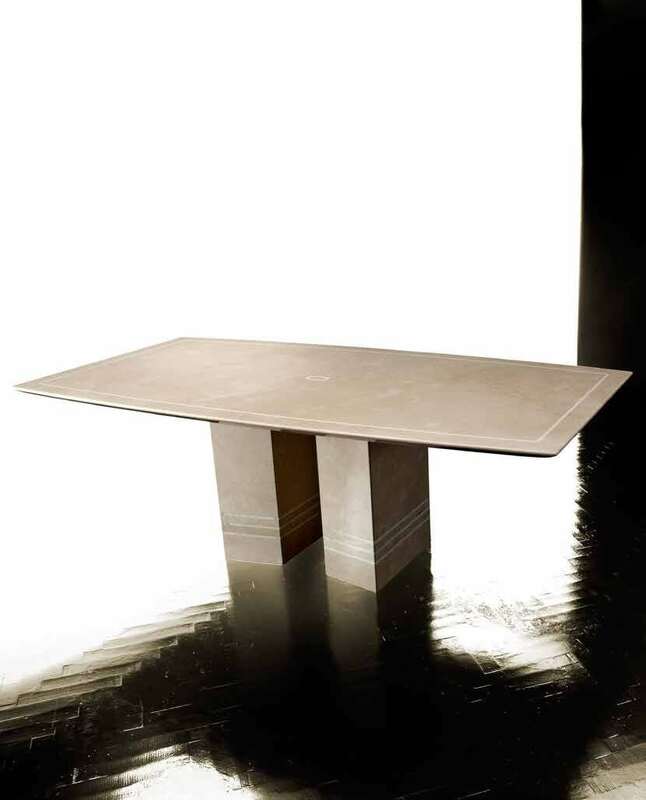 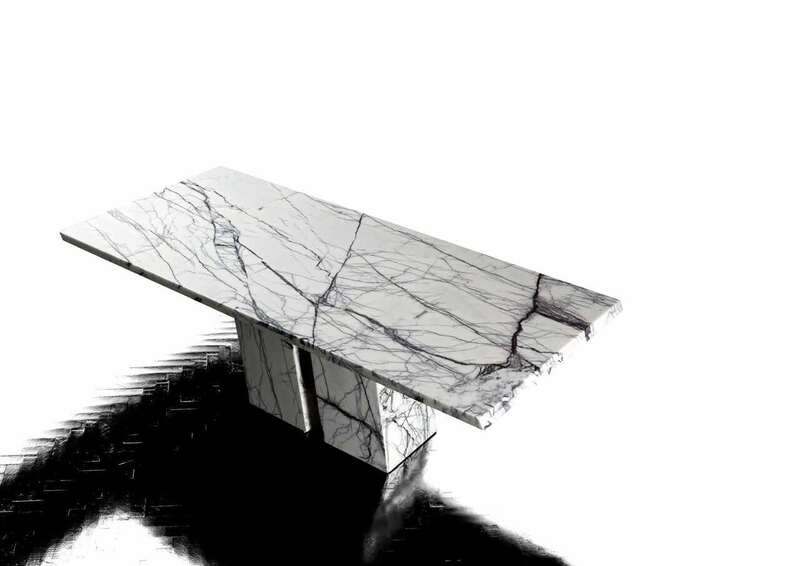 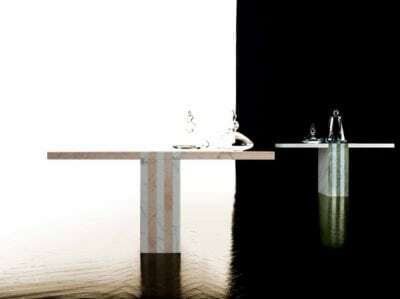 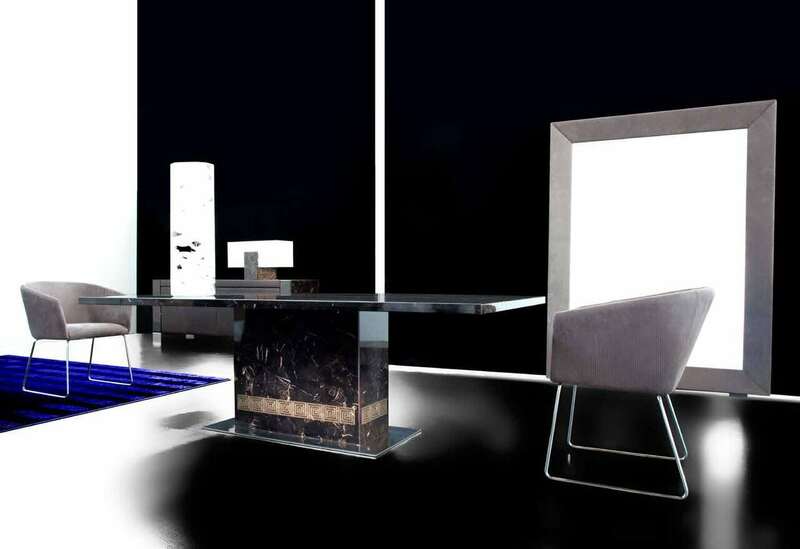 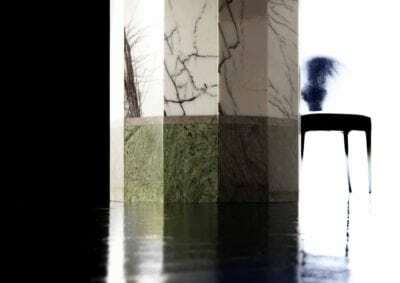 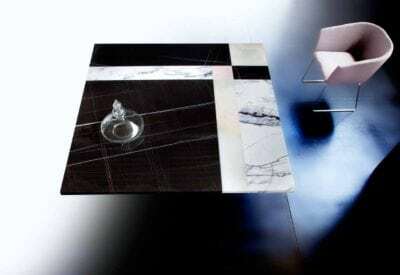 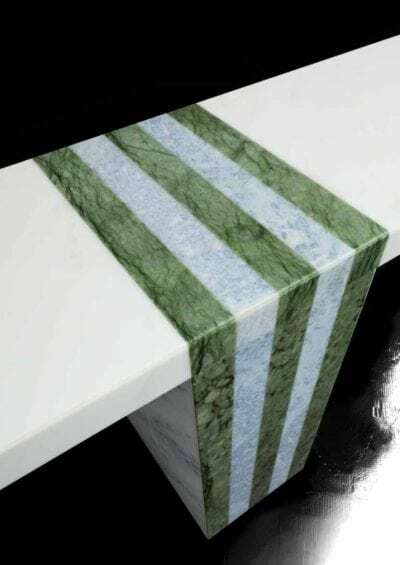 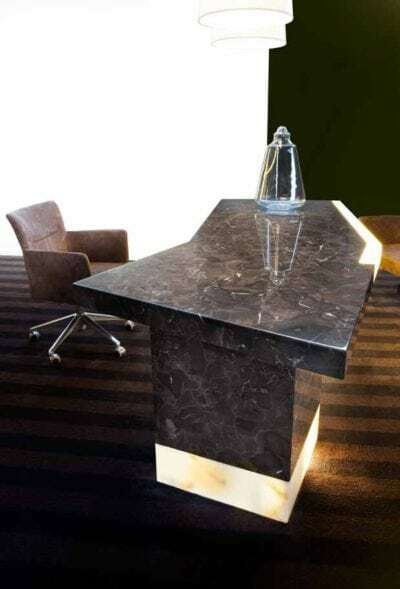 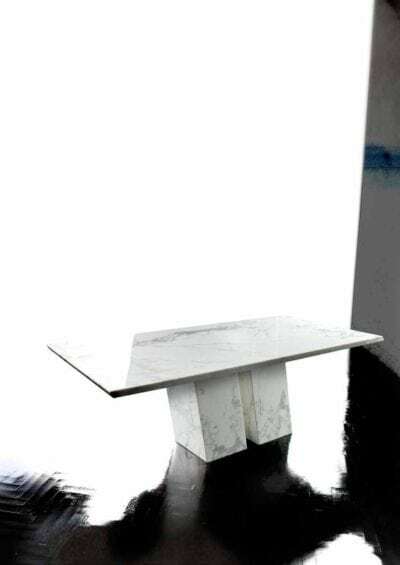 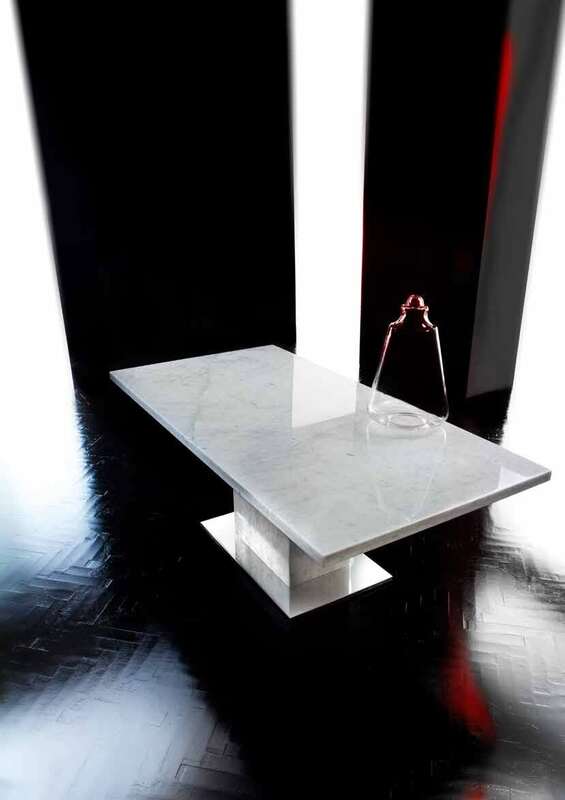 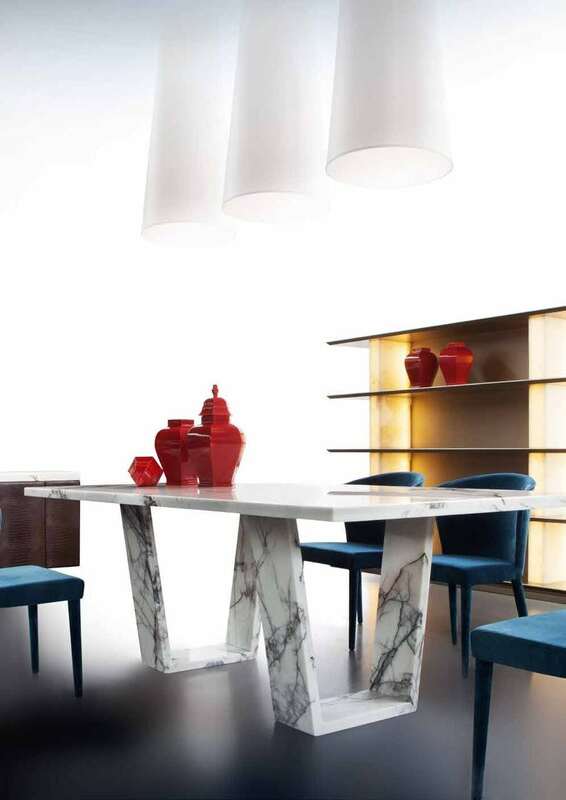 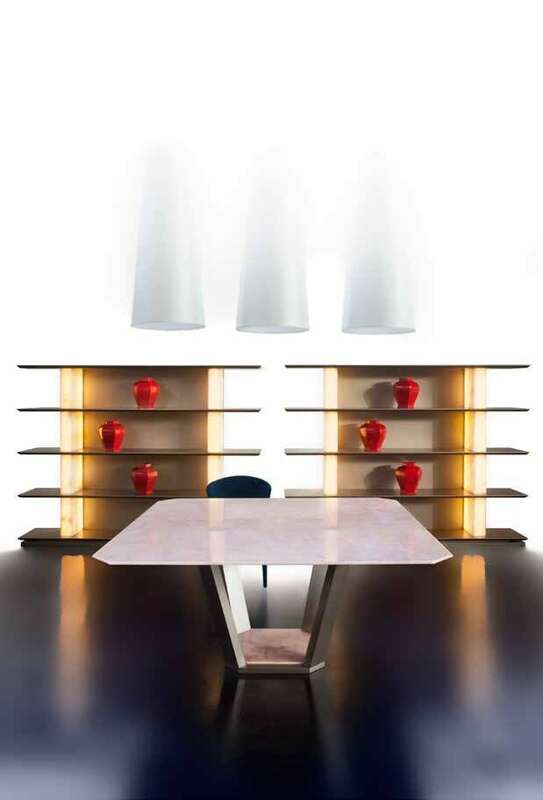 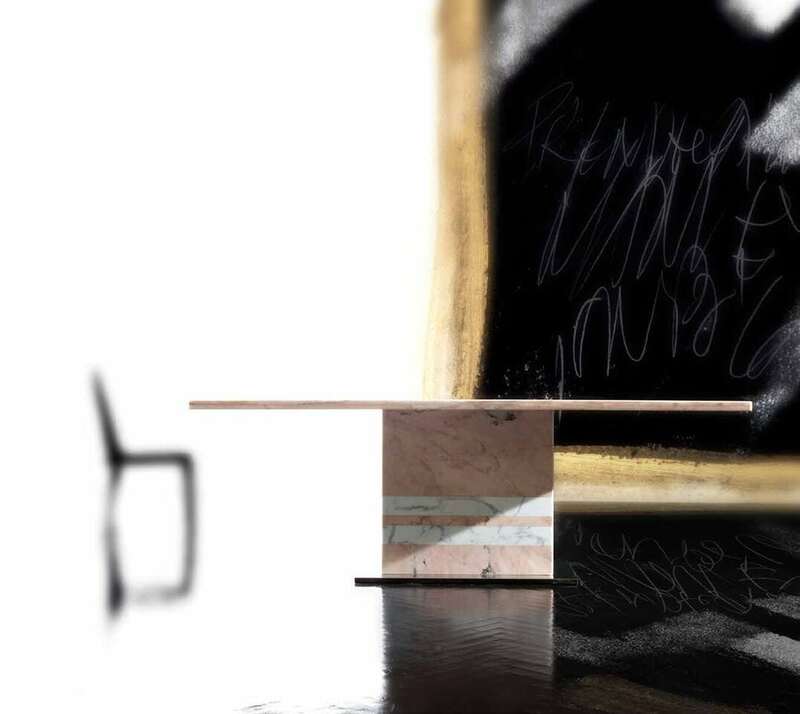 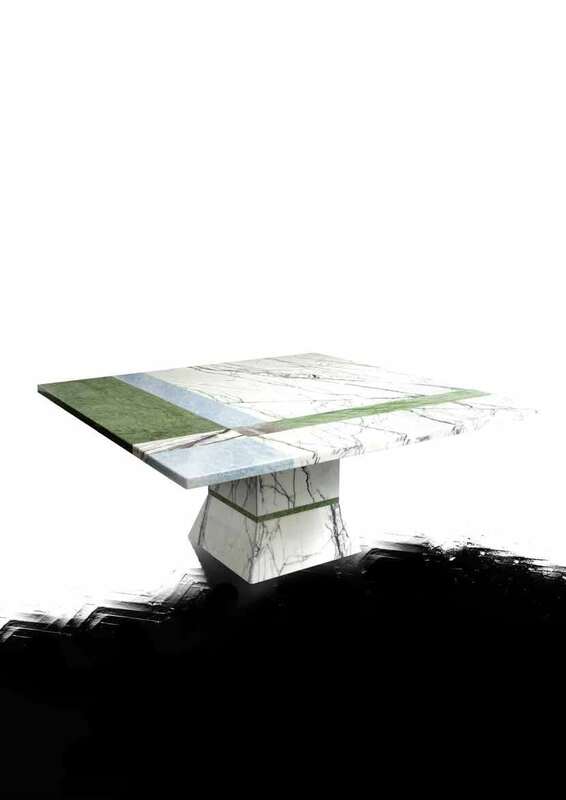 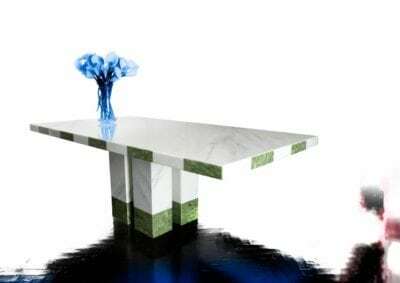 From the heart of the Italian marble region in Tuscany, has been produced marble tables and accessories for more than 50 years with a view to giving lightness, brightness and inspired design to a marvelous and unique material. 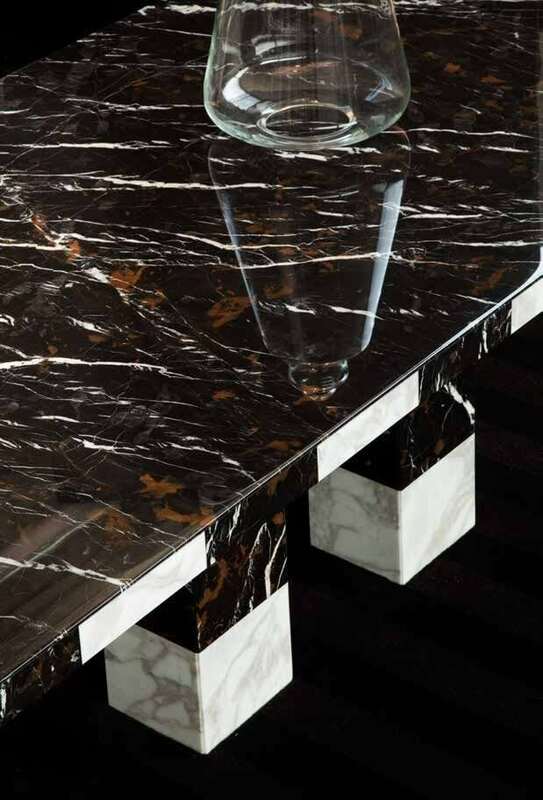 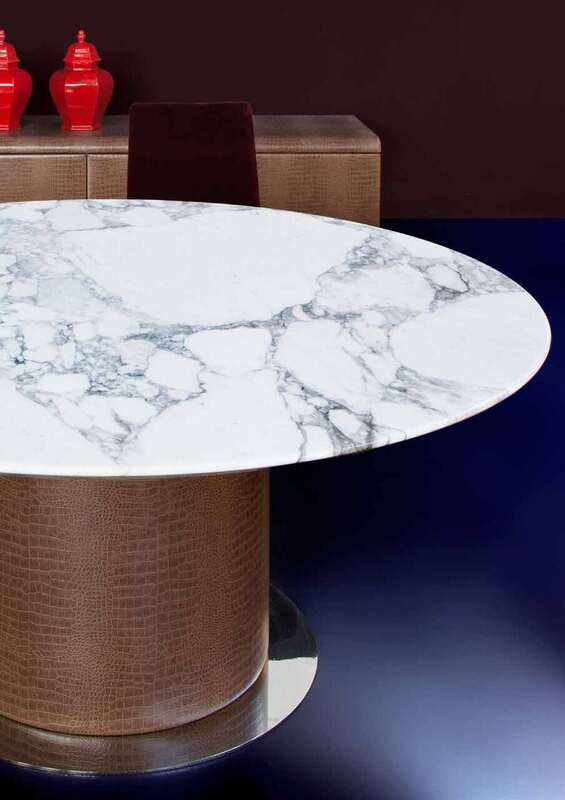 Our deep experience and skill in the working of marble – a material with centuries of Italian heritage, and millions of years in the making – is showcased in this stunning collection of contemporary designs, created and crafted exclusively for you. 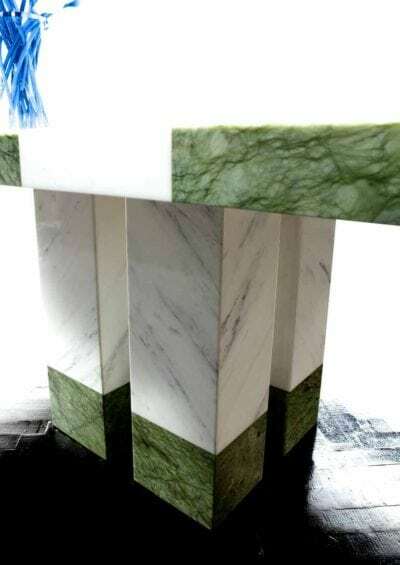 We gained a long experience in marble working, always using only first quality marbles and stones selected from the best queries. 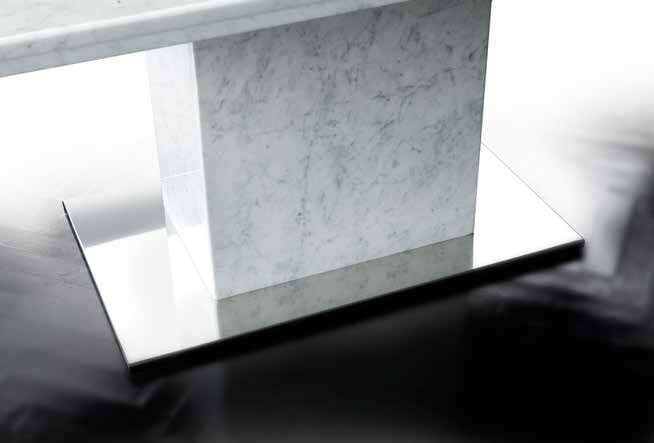 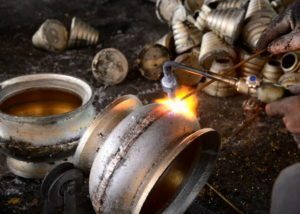 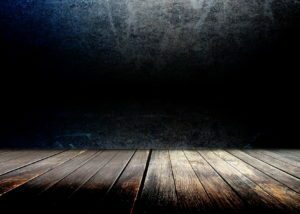 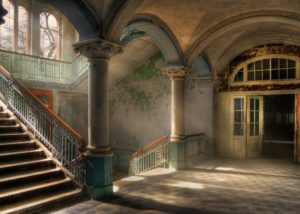 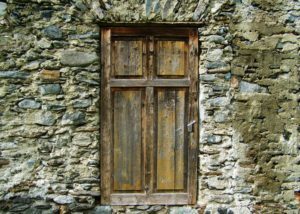 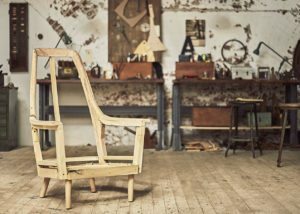 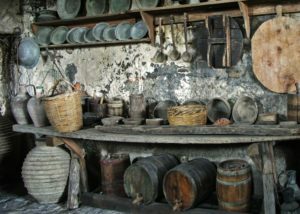 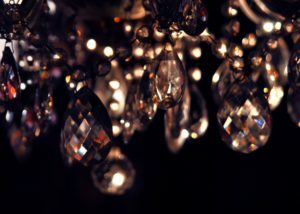 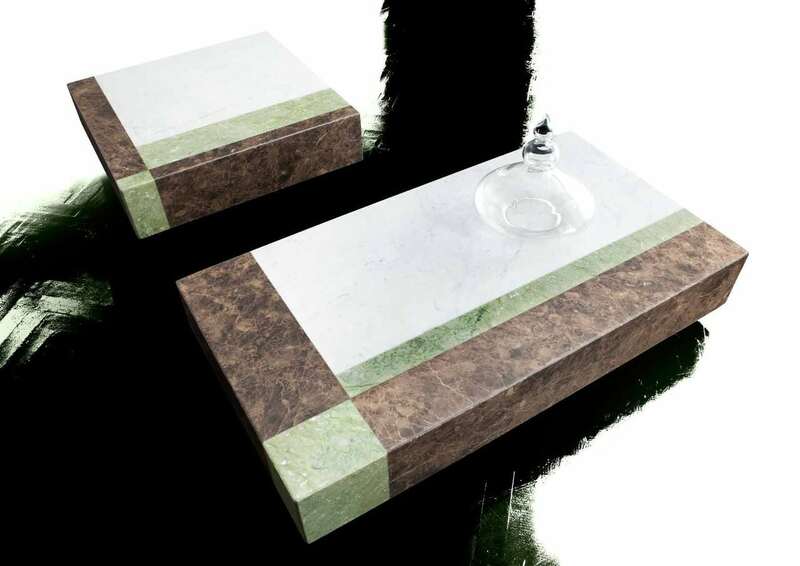 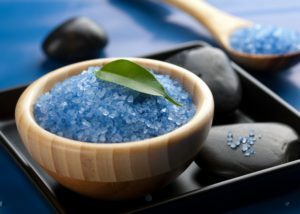 High-quality marble, artisan working and Italian design have been the best mix to realize unique products which never go out of fashion. 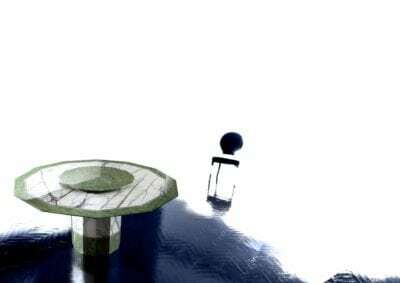 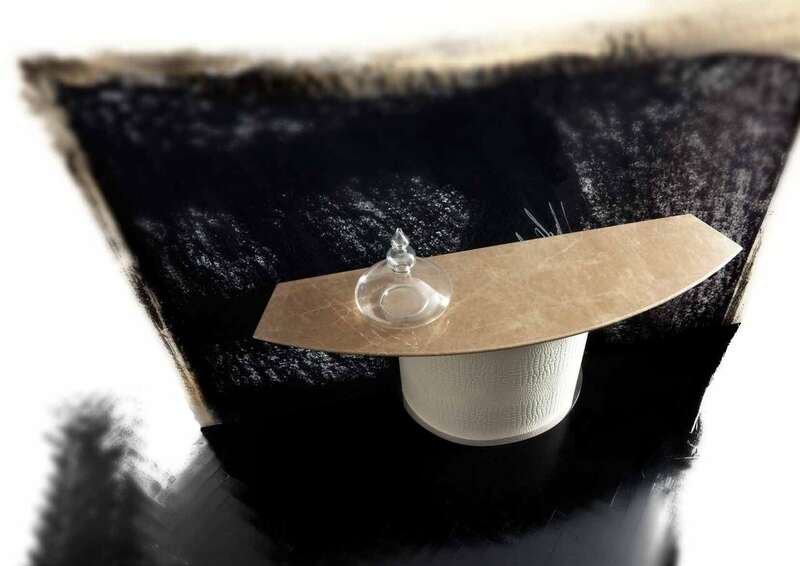 Our tables are realized entirely – from design to packaging – in our factory. 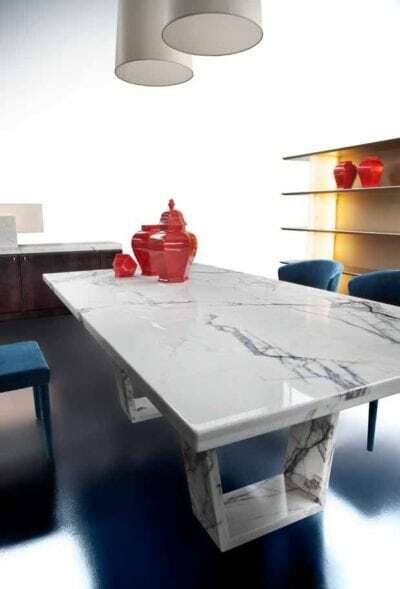 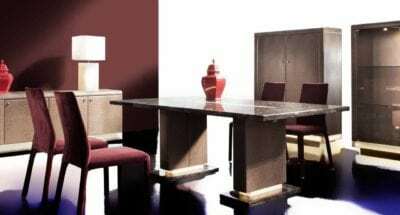 Every table is tagged with a certificate to prove the origin and the quality of the products enabling our customers to sell certified Made in Italy marble furniture.